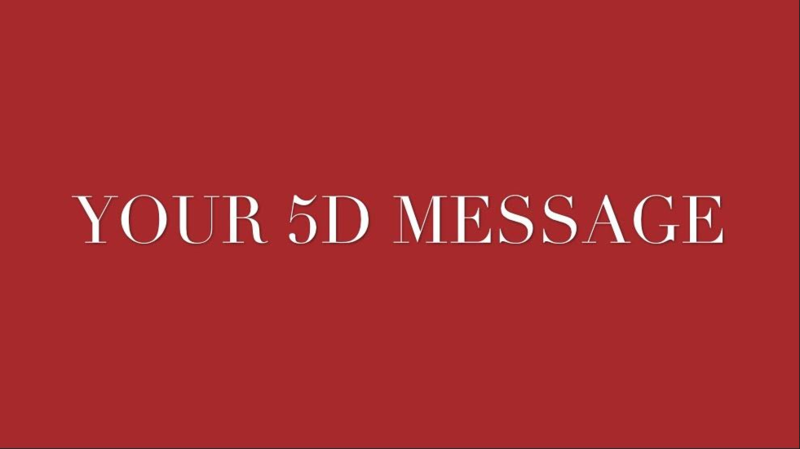 How powerful are you in conveying your most important life message and are you extending that message through 5D? For those accustomed to living and working out of our five senses, stepping into the fifth dimension can bring a whole new power to your proverbial pitch. First, a bit about 3D. The third dimension, or traditional 3D, is our readily identifiable, materialistic world. Think of 3D as anything you can see, feel, hear, smell or touch. However, what if there’s something higher, broader and more ethereal? What if there’s a greater power and force you can harness to enable you to positively influence your world? What Exactly is 5D or the Fifth Dimension? Albert Einstein introduced 5D or the 5th dimension with his revolutionary Theory of Relativity. Einstein demonstrated through science that there is an additional dimension in space which, while we cannot necessarily see, is nevertheless present. I am no scientist and have never aspired to become one (truth be told, I never picked up my junior year final report card in high school because I was convinced I flunked Chemistry!). However, I do know that the 5th dimension — or a space and arena that eclipses our natural faculties — is where our higher energy and more powerful messaging travels. Want to lead with the power of your own 5D message? Find below a short segment of a talk I gave recently to a women's networking group in Tampa Bay, Florida. I hope it inspires you in life to be a world changer for good. Tap into and maximize your influence from that higher 5D plane! Text, image and video are all mine. Maura what do you think of how the new site updates? Nice job another great article by maura.